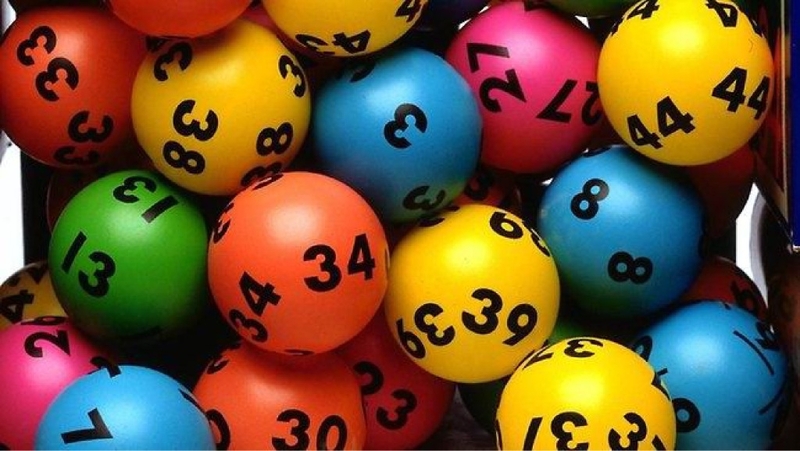 THERE must be something in the water in Perth�s northern suburbs with three of the four division one winners in last weekend�s Saturday Lotto sold at local outlets. The winning tickets, worth $207,714 each, were sold at Kingsley Newsagency, Coolibah News and Video Network in Greenwood, Carine Glades Lottery Centre in Duncraig and Nightingales Pharmacy and Newsagency Kalamunda. A Kingsley couple were the first to collect their prize, saying they had not slept well the night they found out because they were worried they might lose the ticket. �We�re so happy and just can�t believe it,� the said. They said they planned to spend the money on upcoming holiday, buy a new car, invest and set some aside for their future. A Duncraig couple, who regularly buy lotto tickets, has also come forward. They said they checked their winning numbers over breakfast, then checked and rechecked on their phones and the newspaper to cover all angles. �We�re quite happy, there�s nothing to hold us back now; we can go on a few holidays,� they said. � Lotterywest grants have recently been awarded to Community Vision in Kingsley and the Duncraig Primary School P&C. Community Vision received a $1460 to go towards equipment and furniture to support an individual with a disability moving into supported accommodation for the first time. Duncraig Primary School P&C received $11,443 for its 40th anniversary community celebration.